YouTube Remote, a new companion app to the Android YouTube app was announced yesterday. 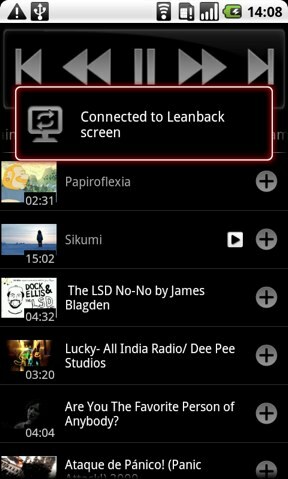 YouTube Remote is currently being released as a beta, but still brings with it the ability to push YouTube videos from your Android device onto your Google TV using YouTube Leanback, as well as control certain aspects of video playback on the television from your phone, such as volume and the controls shown in the picture below. AndroidandMe had some short hands-on time with the app and thinks "that this application has tons of potential use and moves us one step closer to having our Android phones run multiple aspects of our multimedia-laden lives." Engadget comments that the app really impresses when "building a up a queue of videos and sending them over all at once." Engadget also notes that there are some issues with the app however, specifically when one of the videos "starts to slow down or buffer it will simply continue lagging behind", which may be a buzzkill for some users. Phandroid observes that for some Google TV users that already have the Logitech box, they see no "reason why you might prefer this app over their own remote." Unfortunately, the app is only available for Android phones running Android 2.1 or higher in the U.S. and only works with Google TVs. According to the post on the YouTube Blog, the developers are "working hard to make the app available in more countries very soon." 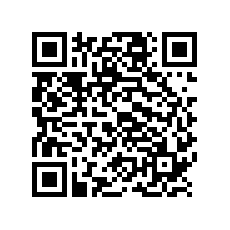 If you need some instructions, AndroidandMe has a small list to get you started.